Time to Stop Cancer Screenings: What Do Patients Want to Hear? THURSDAY, Aug. 23, 2018 -- Older adults prefer explanations about stopping cancer screening that emphasize the shift to focus on other health issues, according to a research letter published in the August issue of JAMA Oncology. Nancy L. Schoenborn, M.D., M.H.S., from the Johns Hopkins University School of Medicine in Baltimore, and colleagues conducted a cross-sectional survey of 881 U.S. adults aged 65 and older to examine preferred communication strategies for clinicians to use when discussing stopping cancer screening. Participants were randomized to questions about prostate, breast, or colorectal cancer screening. Participants were asked to choose one best and one worst phrase in each of 13 choice tasks. 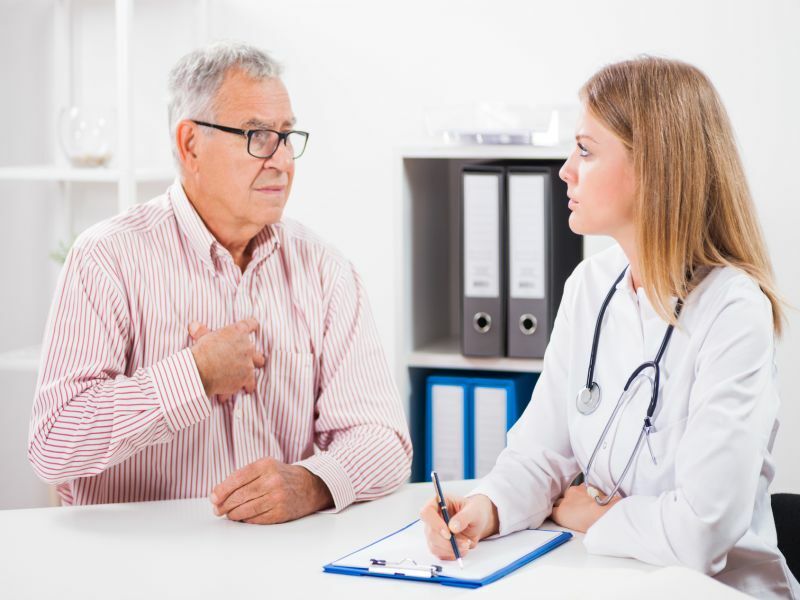 The researchers found that the most preferred phrase to explain stopping cancer screening was "your other health issues should take priority," while "the doctor does not give an explanation" was the least preferred option (mean score, 0.41 and −0.42, respectively). References to guidelines, older age, the lack of benefit, and the high risk for harm from screening were other more preferred phrases. Phrases that mentioned life expectancy, the discomfort or inconvenience of the test, and the clinician not bringing up a discussion of cancer screening were less preferred. Minimal differences in the preference rankings or the standardized scores of the phrases were seen across cancer screening types. "Framing the discussion around lack of benefit, without necessarily mentioning life expectancy, may be a more appealing communication strategy," the authors write.